Purchase also some shiva-pictures from our collection. Also buy some shiva statue. May also choose some shiva-paintings. 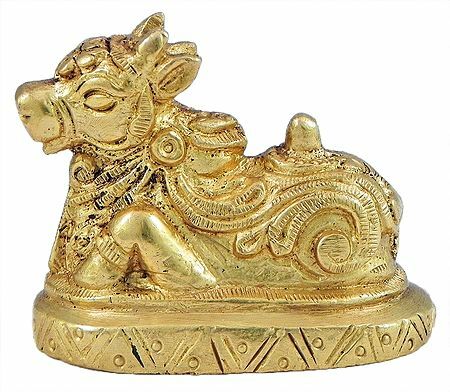 May also like to see all our items on nandi.